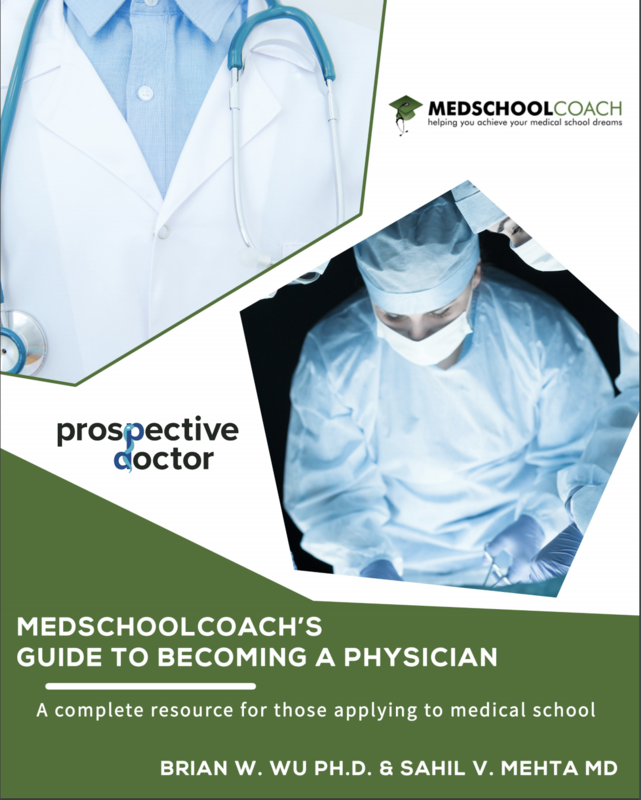 This guidebook contains essential material for your guide to becoming a physician. 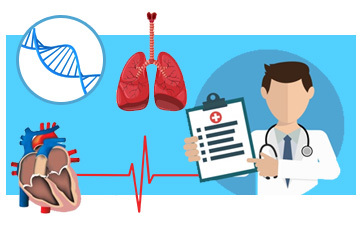 Written by Drs. Mehta, Wu and Marinelli, former admissions committee members who understand the entire process and share their insight with you. 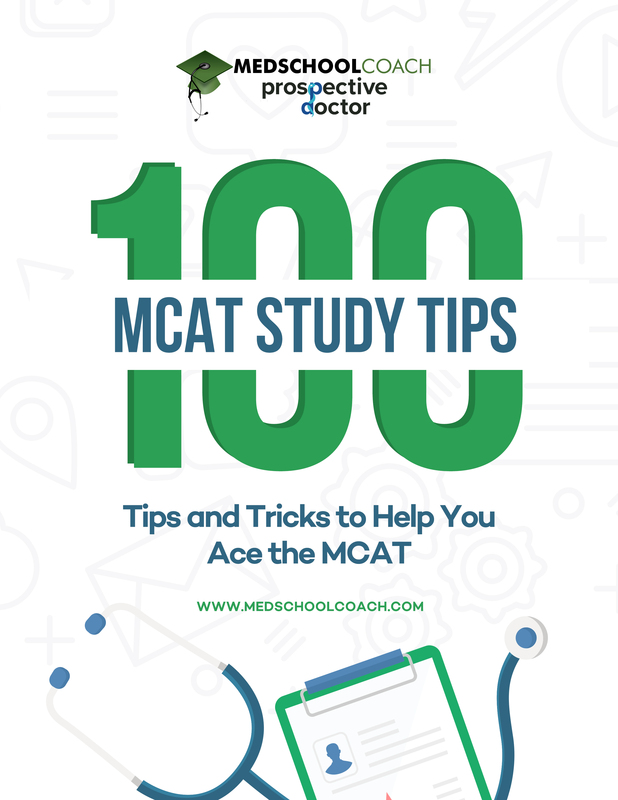 Ken Tao, Director of MCAT Tutoring at MedSchoolCoach, shares 100 of his top tips for those studying for the MCAT. 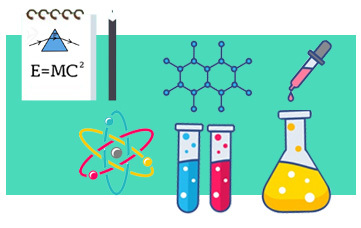 These tips will help you study smarter & score higher on the new MCAT. 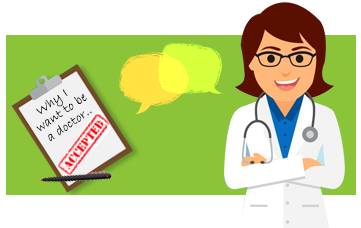 MedSchoolCoach is the nation's leading medical education company, specializing in medical school admissions consulting, MCAT and USMLE tutoring.